This past October, Alzheimer Society of Calgary became the first international OMA facilitator training center and the third OMA facilitator training center overall. This is big news for Canada and OMA. 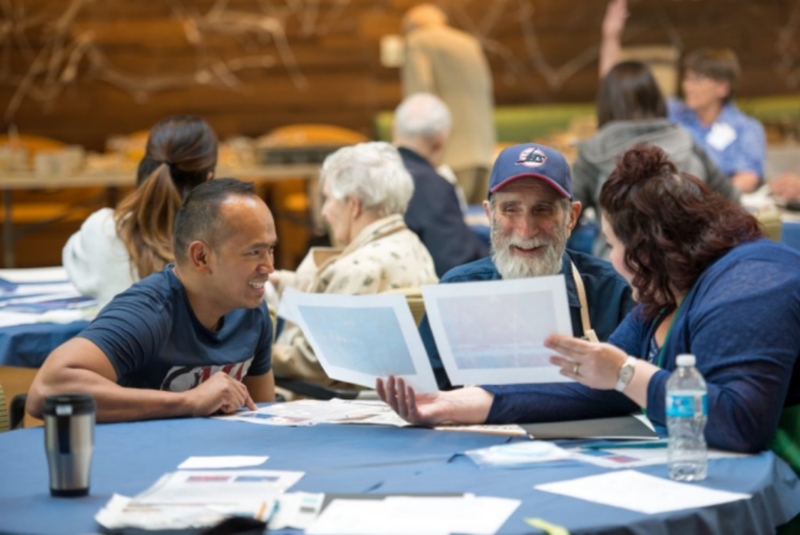 Located in Alberta, Canada, Alzheimer Society of Calgary opens new opportunities for OMA facilitator training to serve individuals on the western hemisphere of North America. This achievement didn’t happen overnight, however. It takes a lot of time and effort to become an OMA facilitator training center. 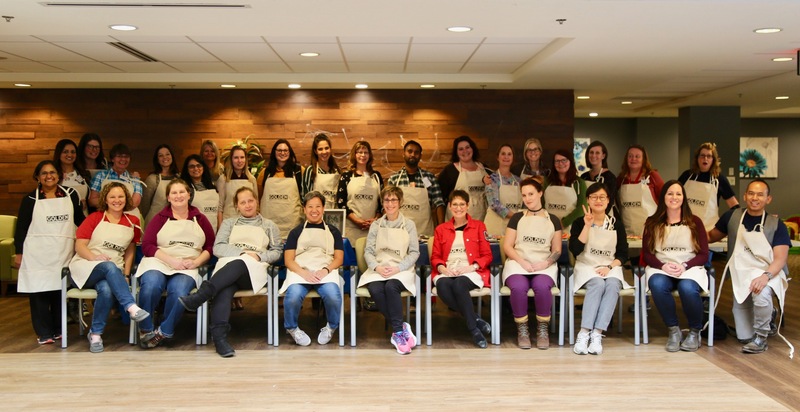 Alzheimer Society of Calgary started their journey in June of 2014 when they sent Ali Cada to Oxford, Ohio, to become a trained facilitator in the very first group of OMA facilitator trainees. Then, in August of 2016, Cindy Bond of Alzheimer Society of Calgary became the second OMA facilitator. In May of 2017, Carlene Wagner became the third OMA facilitator. This is the team of three that are certified as trainers in Calgary. As Alzheimer Society of Calgary’s OMA program took off, they received a grant to hold a facilitator training in May of 2017. OMA staff flew to Calgary to train 40 new trainees. Finally, in October of 2018, Dr. Elizabeth Lokon (OMA Founder and Director) went to observe their OMA facilitator training where another 24 trainees were in attendance. This is when Alzheimer Society of Calgary became an official OMA facilitator training site. Congratulations to Alzheimer’s Society of Calgary for this achievement. 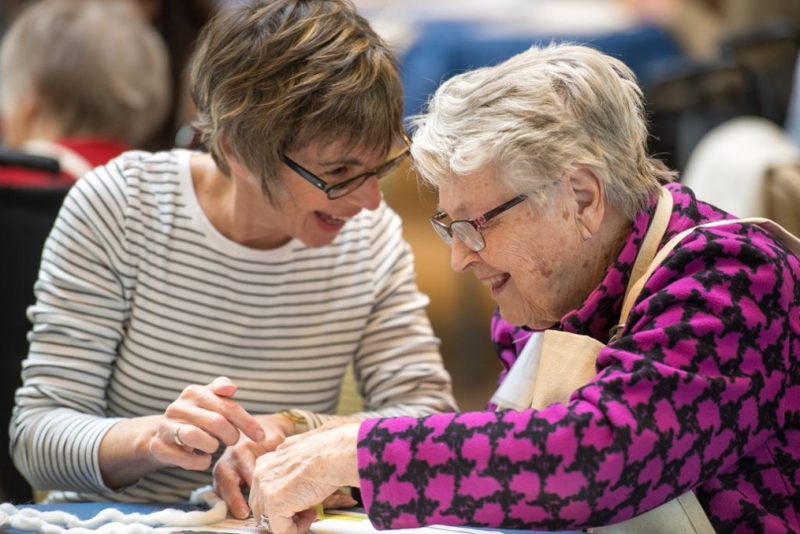 Watch a brief video on Alzheimer Society of Calgary becoming the first OMA facilitator training center in Canada here. Featured Site for Winter 2018! 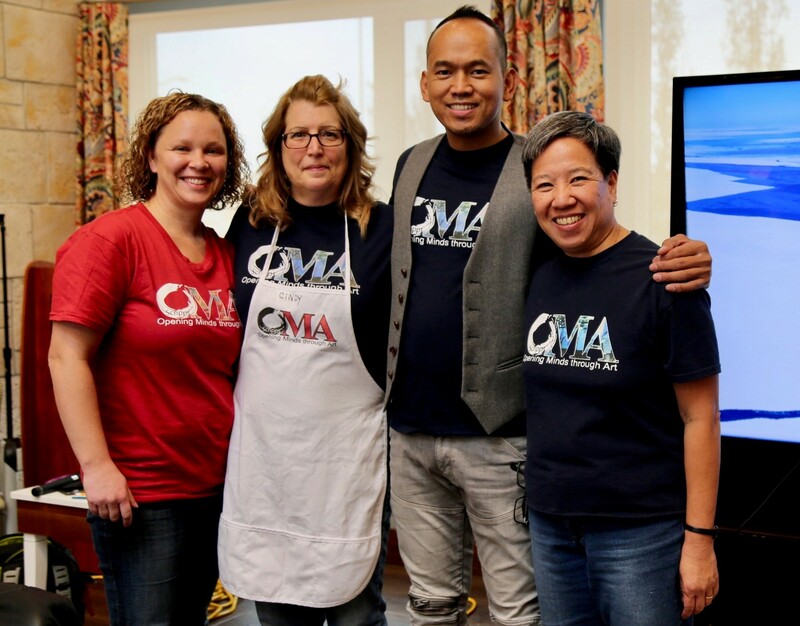 For more information about becoming an OMA facilitator training center contact Dr. Elizabeth Lokon ([email protected]), OMA Founder and Director.